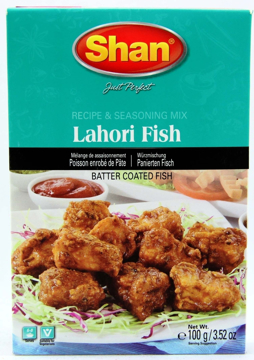 Shan Murgh Cholay mix helps you prepare authentic traditional Chicken and Chickpeas Curry which is a true legacy of Punjabi cuisine. 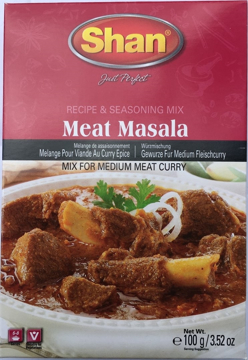 This easy to prepare Shan Meat Masala Mix is great for medium meat curry. 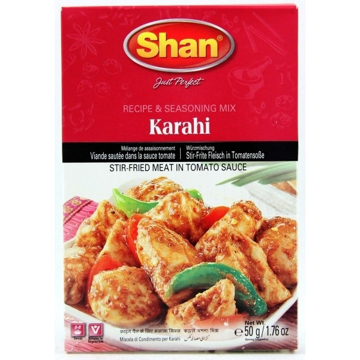 Simply follow the recipe provided on the back of the box for a delicious meal that your whole family will enjoy! 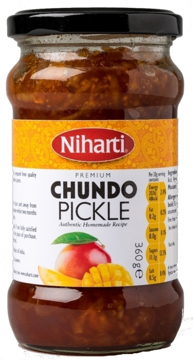 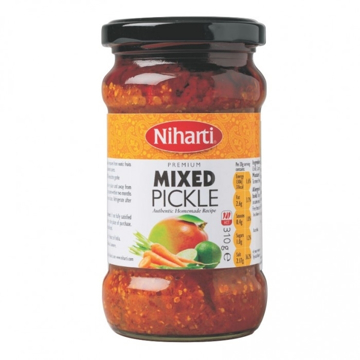 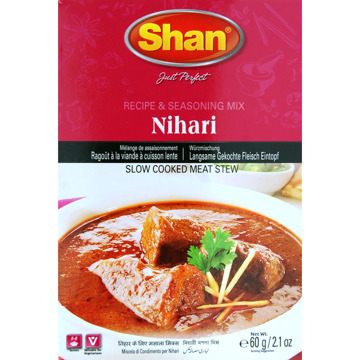 This easy to prepare shan nihari curry mix is great for spicy hot beef shank curry. 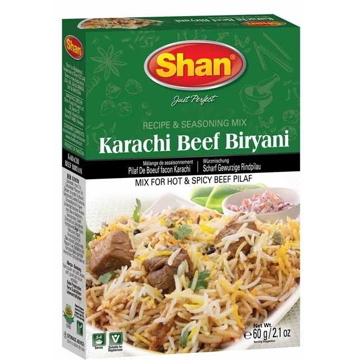 Simply follow the recipe provided on the back of the box for a delicious meal that your whole family will enjoy garnish with finely chopped green chillies, ginger and lime juice. 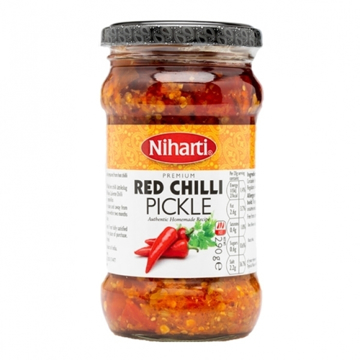 Serve hot with naans. 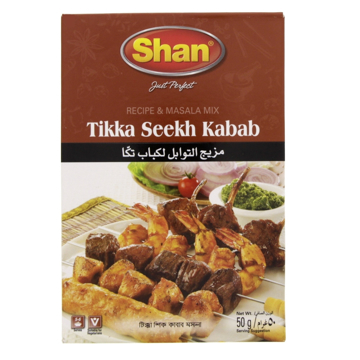 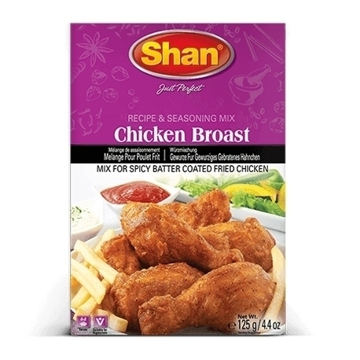 Shan Meat masala mix helps you prepare flavorsome Meat Curry for every day meal. 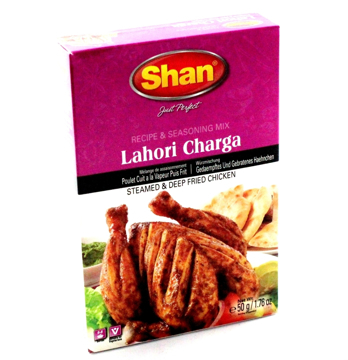 This easy to prepare Shan Special Brain Masala Mix is an authentic Shan recipe. 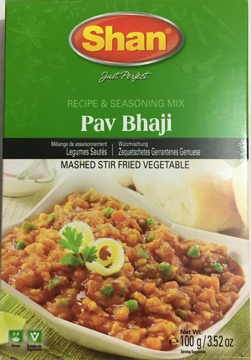 Make delicious stir fried spicy brain curry dish that your whole family will enjoy! 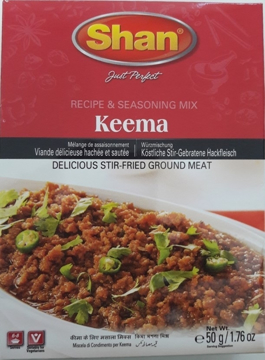 Serve with naans. 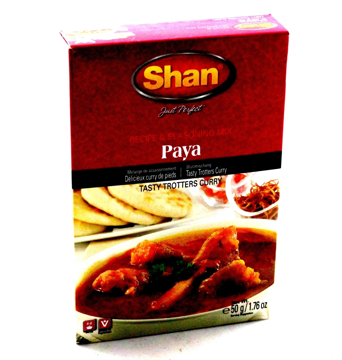 PRODUCT DESCRIPTION : Shan Paya mix has a perfect blend of rich and aromatic spices to help you rejoice the authentic traditional taste of Paya Curry.